An aeroplane propelled by hydrogen fuel cells had its first test flight in Stuttgart. 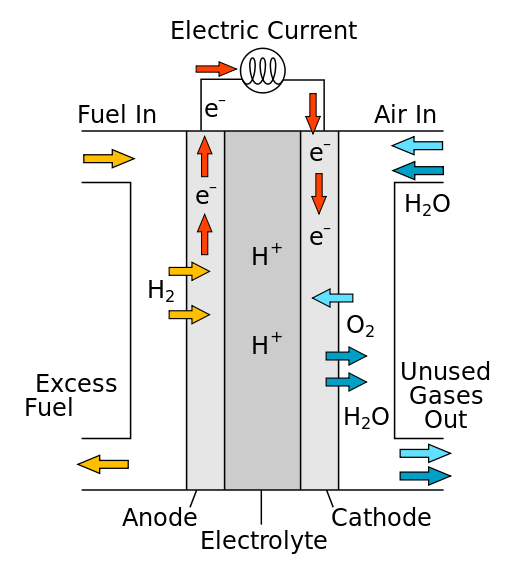 The plane uses an electric motor which is serviced by fuel cells. Only for the start a high capacity battery is used in addition.